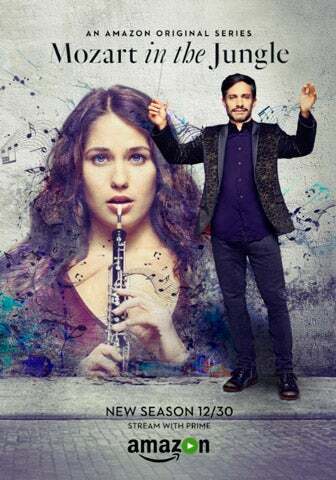 PSA: Mozart in the Jungle season 2 is really good! That is all. Carry on. Or discuss who your favorite character is, if you want to. Mine’s B. Sharp (obvs).